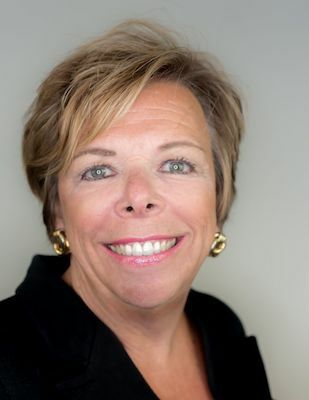 The Michigan Women’s Foundation (MWF), a non profit organization with offices in Grand Rapids and Detroit, has promoted Peg Tallet to COO. Tallet has served the organization as chief community engagement officer since 2013. Tallet brings various leadership role experiences to her position. She has formerly served chief external relations officer at the Detroit Zoo, senior director of institutional advancement at The Henry Ford, president of the Music Hall Center for the Performing Arts, and associate director for development at the Detroit Institute of Arts. As COO, she will be responsible for external activities statewide, including development, communications, government affairs, and special events. Tallet earned a bachelor’s degree in community organization from St. Mary’s College and the University of Notre Dame, and a master’s degree from Binghamton University.